Our aim is make business growth with an own methodology and vision. The brands we create and manage are based on innovation and development processes that allow us to establish stages of strategic changes. From our strategic area we believe in the constant and consistent evolution with the reality of the company with which we are working. Do you want to change the rules?, discover how be a gamechanger. 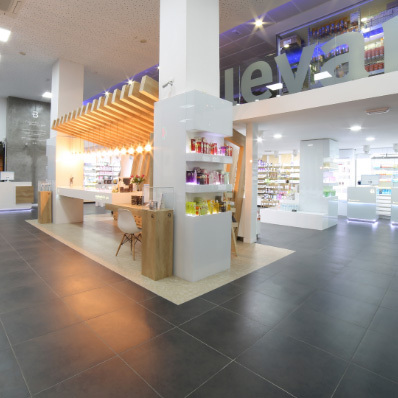 A project inspired by the Mediterranean essence as the fundamental basis of personal care. Security company for which we carry out the entire brand strategy, from brand concept to team building. 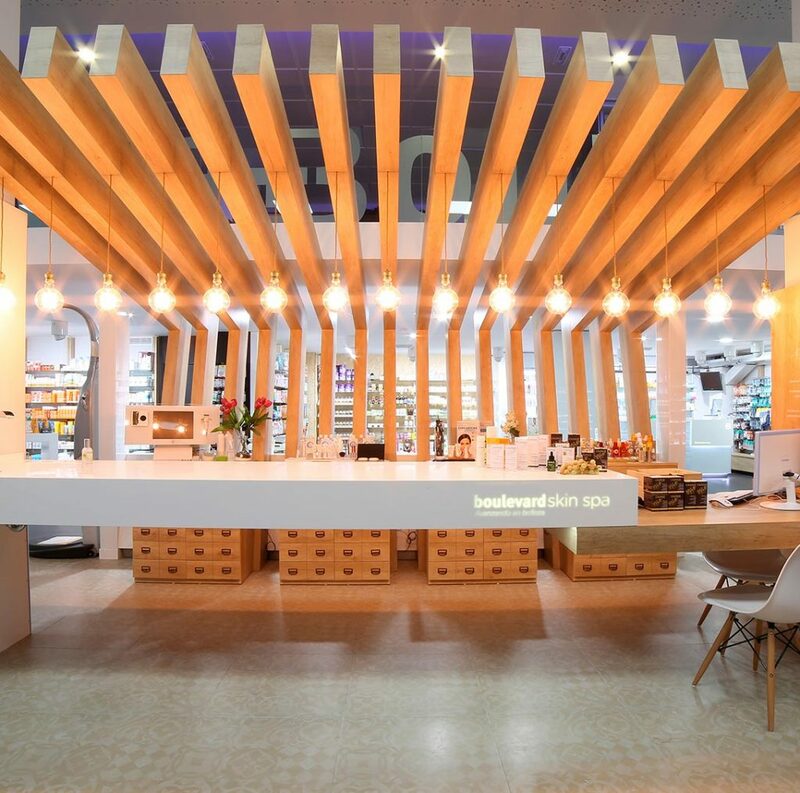 The Boulevard pharmacy is a reference point for the new concept of pharmaceutical spaces. We create relationships between people and brands, we seek that the relationship between expectation and promise is fulfilled by working with innovation and constant evolution. From product to experience. The new way to understand the security sector. Discover the new trend about how blend business vision and the design as a method. 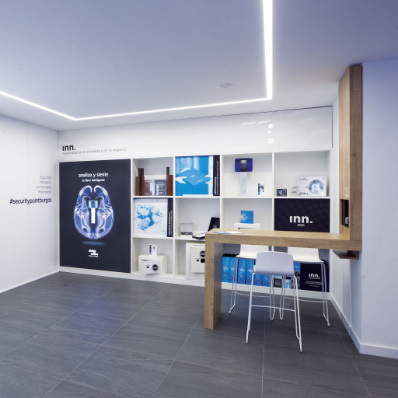 Transforming pharmacies into brands. 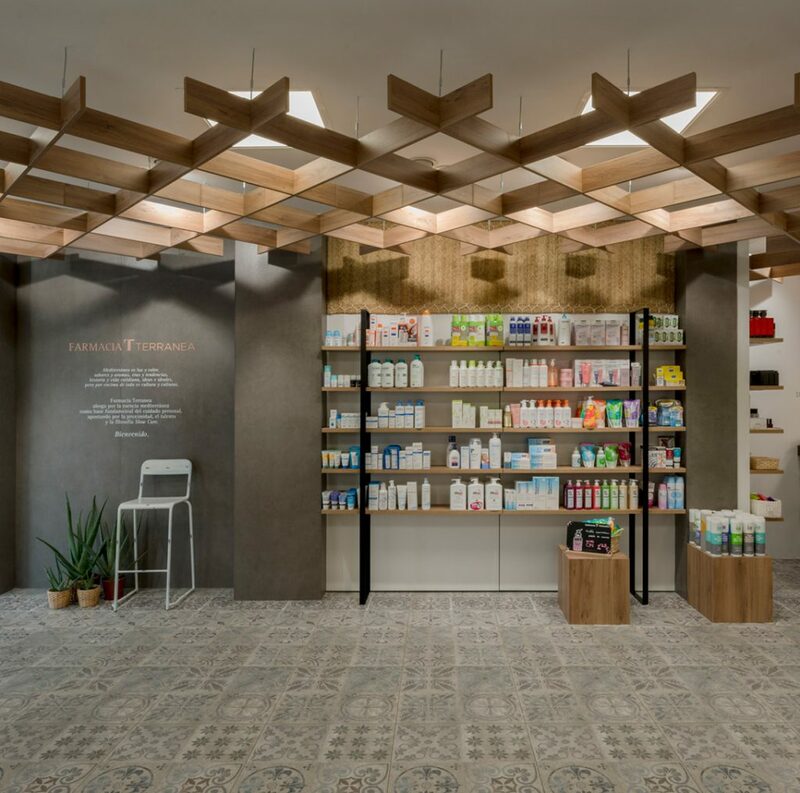 We design a new kind of pharmacies based on design as a new strategic method. 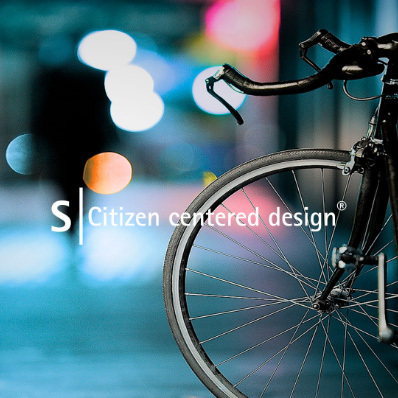 Designing brands for smart cities. We transform the percepcion of the construction sector based on new technologies. 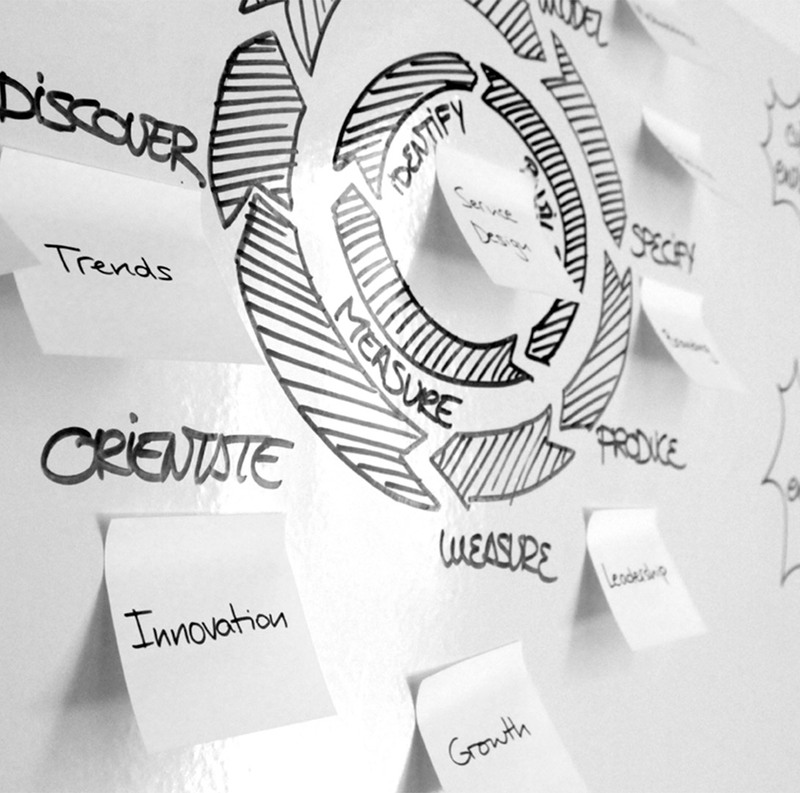 Our method is a cyclical process of strategic development that unites design as a tool to design business.